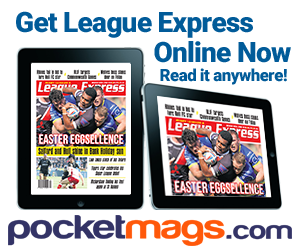 With plenty of players off contract at the end of the season, NRL players are now being offered around to Super League clubs. 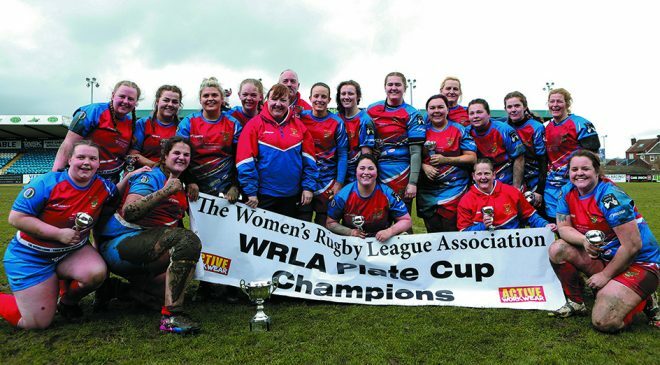 Five of those players are listed below with where they could possibly end up in Super League. An experienced centre with caps for Scotland, Linnett has spent the vast majority of his career with North Queensland after making his NRL debut for Sydney Roosters in 2010. The Cowboys have had a poor year by their high standards but Linnett was a key part in their Grand Final win in 2015. Likely destinations for the centre could be Castleford with Jake Webster set to move to Bradford. 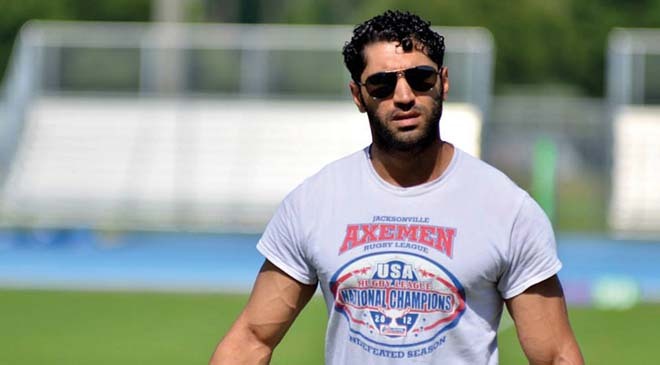 Although Greg Minikin, a centre by trade, could be an internal replacement. Meanwhile, Leeds are losing Moon who has recently switched back to centre under Kevin Sinfield. 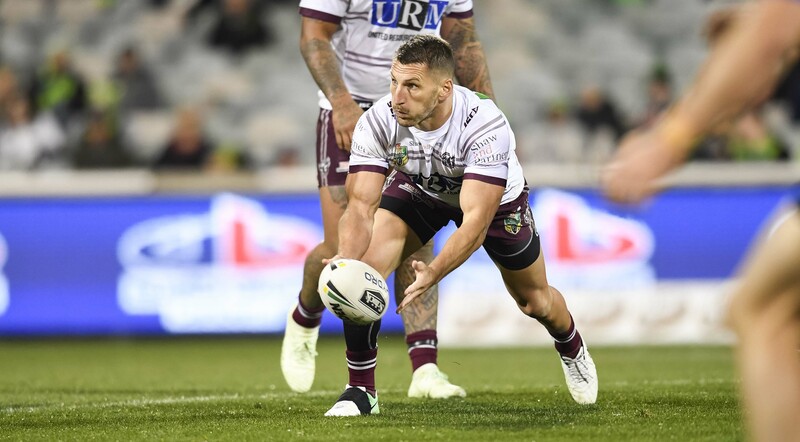 A player that has often been undone by his utility, Lewis Brown has spent the last few years coming off the bench, mainly into the hooking role for Manly Sea Eagles. Brown has 15 caps for New Zealand but has only made two appearances for NRL strugglers Manly this season after more successful spells at Penrith Panthers and New Zealand Warriors. 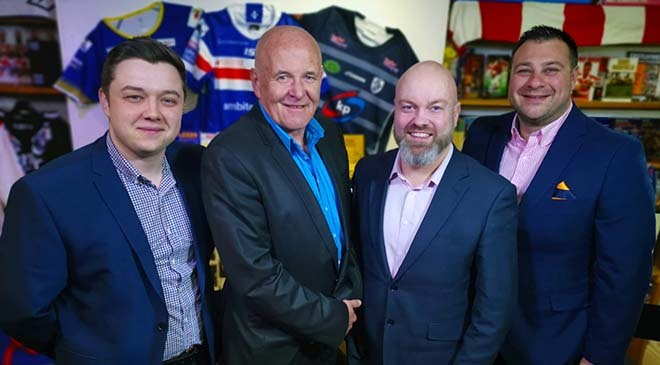 Brown could fill a multitude of roles within Super League. 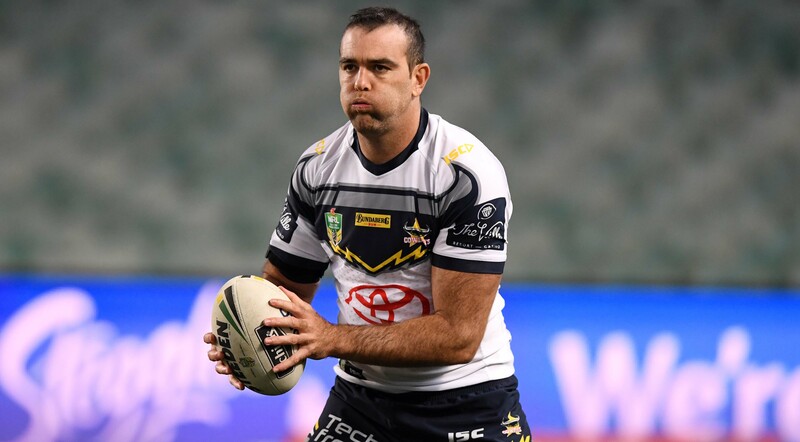 He has played almost 200 NRL games and is yet to reach 32 years of age. 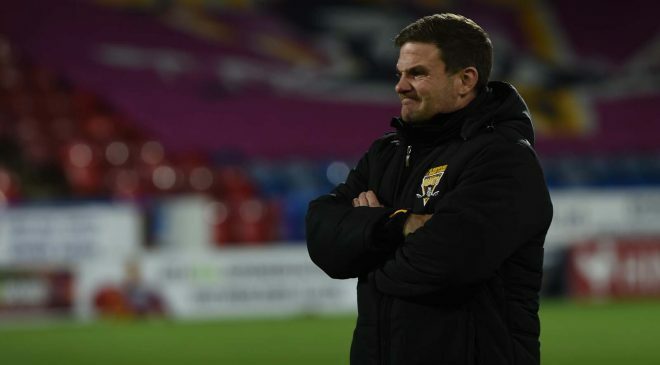 He could be a useful replacement for Jon Wilkin at St Helens or if Kenny Edwards moves elsewhere, the Dragons could see Brown as a good option. 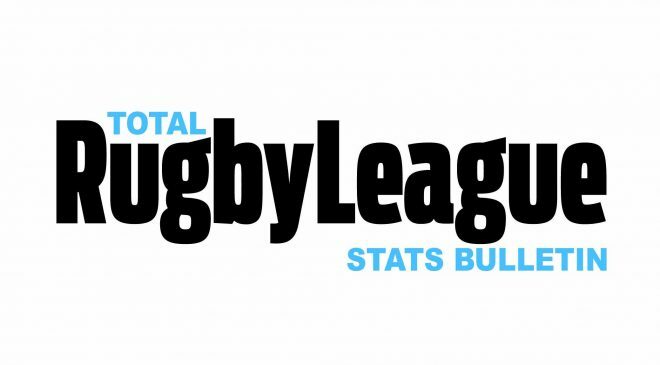 With over 100 NRL games under his belt, the prop forward has plenty of experience that could benefit Super League teams. He started his NRL career with Cronulla Sharks before spells with Melbourne and Manly Sea Eagles. 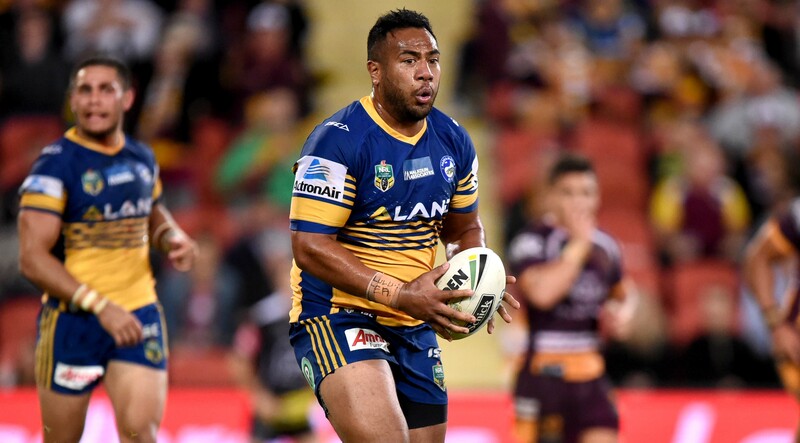 Vave has spent the last two seasons with Parramatta Eels starting the last eight games for the wooden spoon winners. 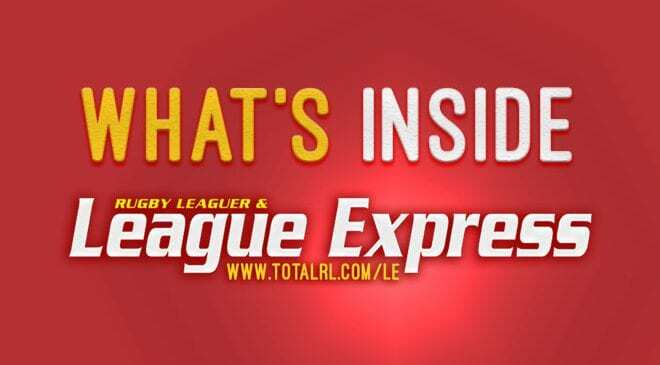 Hull KR could be on the lookout for a prop with Danny Tickle’s future not yet decided. 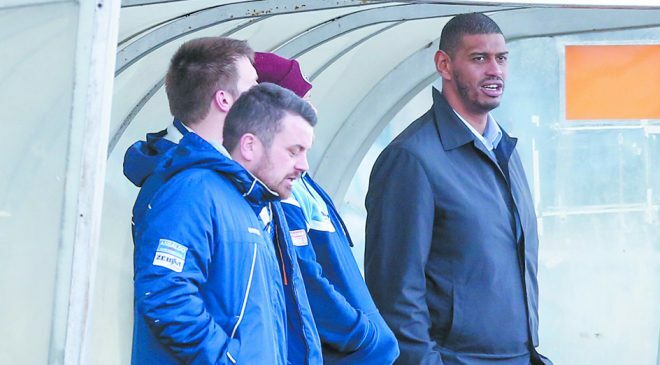 With the Rovers well on the way to securing their Super League status, Vave could prove to be a good signing for them if they pursue the forward. Salford are also on the lookout for props to bolster their squad. One of the less experienced players on this list, Tualau has only made 10 appearances in the NRL in his career, all from the bench for Canterbury Bulldogs. 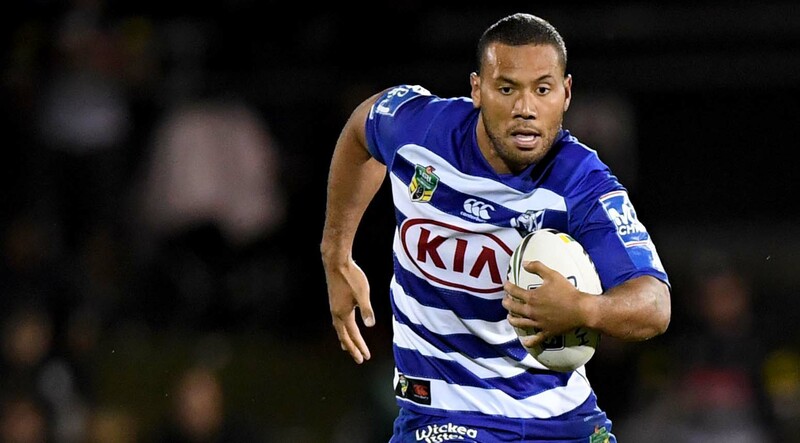 In 2018, Tualau only appeared for the Bulldogs in round three and four against Penrith and South Sydney respectively. The big prop forward, who is Tongan by birth, could again be an option for Hull KR. 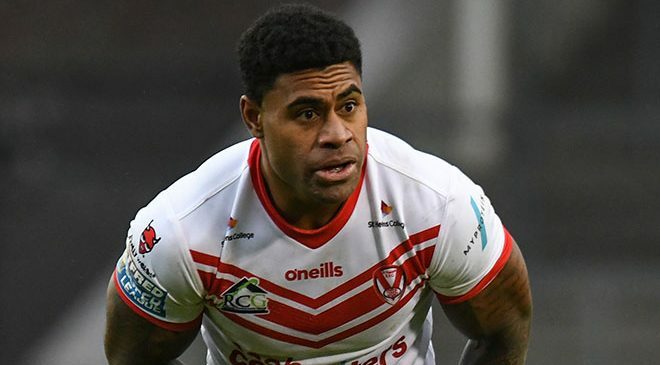 With Widnes likely to be in the Championship next year, Tualau could prove to be an excellent signing for them in the Championship with some players likely to leave if they are relegated. Meanwhile, again, Salford are looking for props and Tualau could fit the bill. Another player with utility on his side, Fine started his NRL career as a centre for Wests Tigers but has been utilised more recently off the bench as a second row forward by Canterbury Bulldogs. 2018 was his best year to date, playing six times off the bench for the Bulldogs. Fine has also been capped by Tonga in 2014. 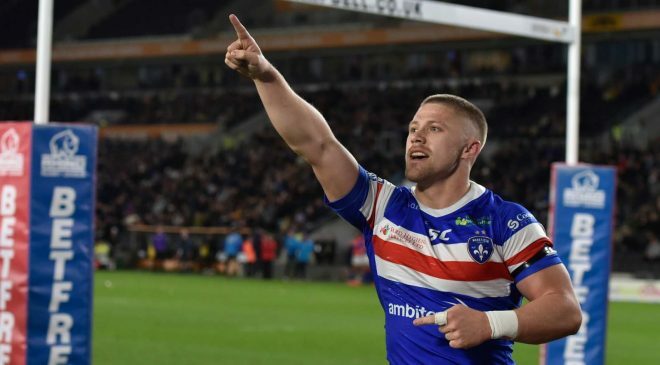 The 25-year-old could be a target for Widnes with a large turnover of players expected if their relegation is confirmed in the coming weeks. 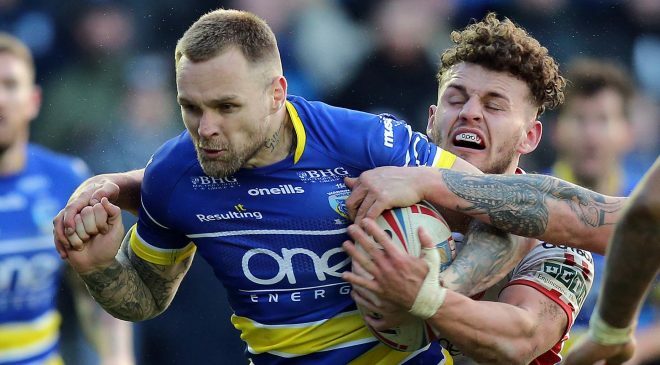 Leeds have also lost their utility man, Joel Moon, so could be on the lookout for a replacement, Although Fine would provide different attributes to Moon.